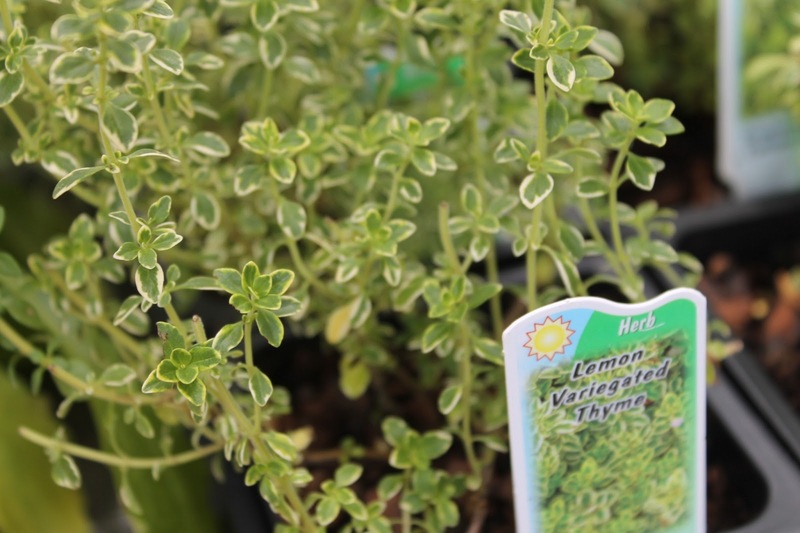 Drink a Cup of Thyme Tea Instead of Coffee and Promote Good Health This links to a very informative post about Thyme: what it's useful for, how to make tea, using it in cooking ... lot's more. I've sold all sorts of Thyme in my little back yard nursery. In fact, I started some cuttings of variegated lemon Thyme under the mist in the greenhouse yesterday.